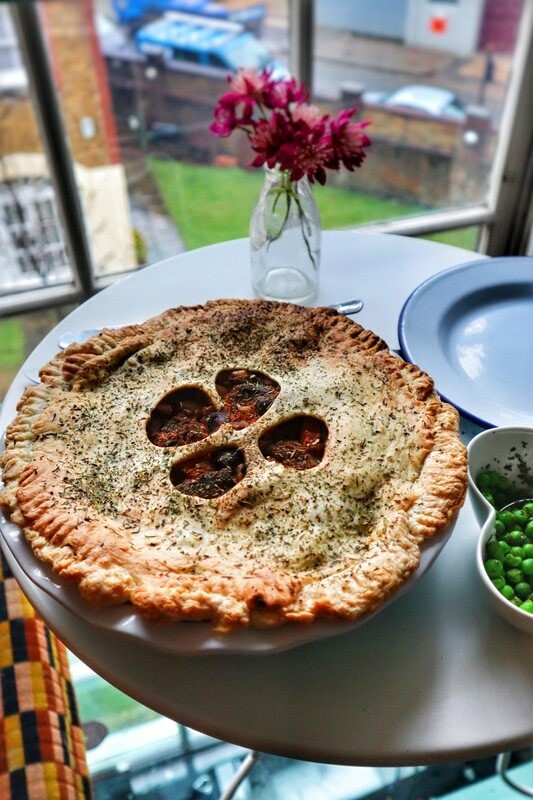 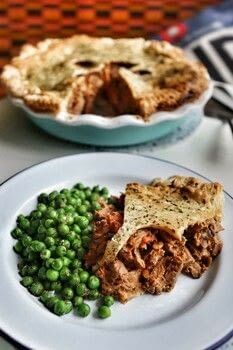 Warm up with a hearty, animal friendly steak and ale pie! Start by chopping the onions, mushrooms, carrots and garlic. 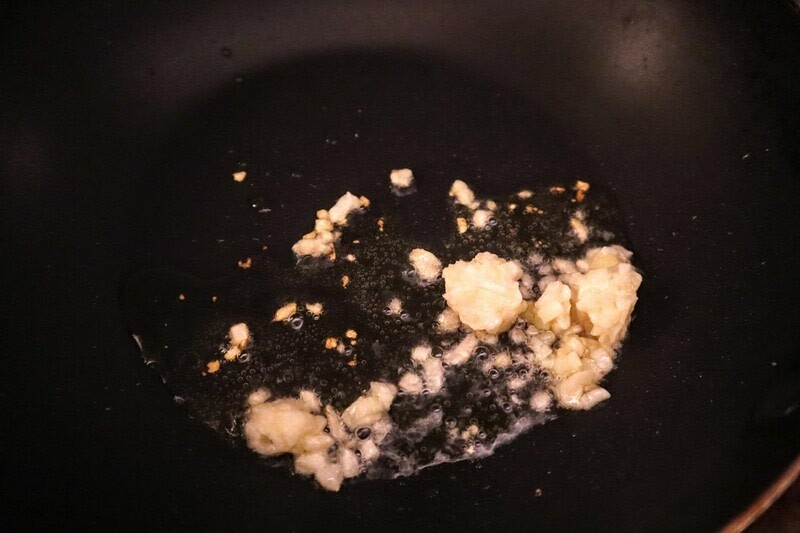 Heat a pan with a little vegetable oil and begin frying the garlic. 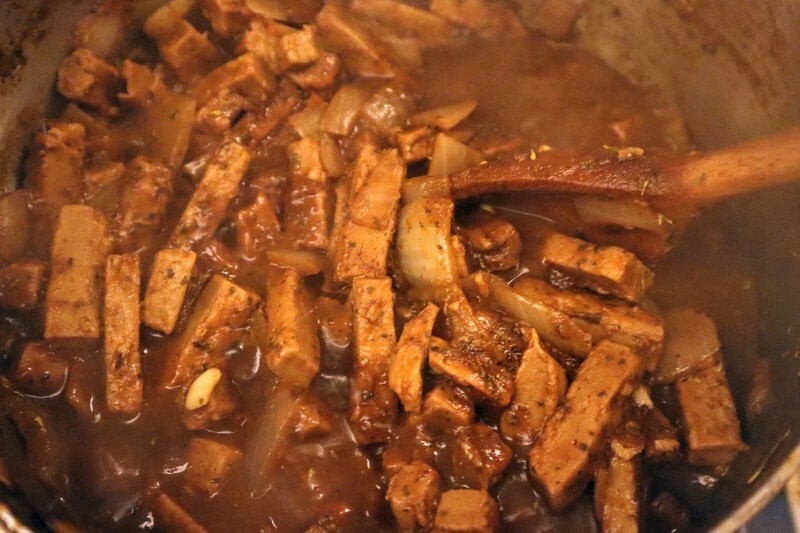 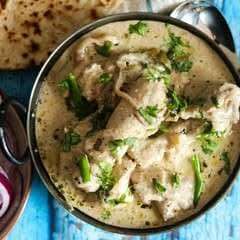 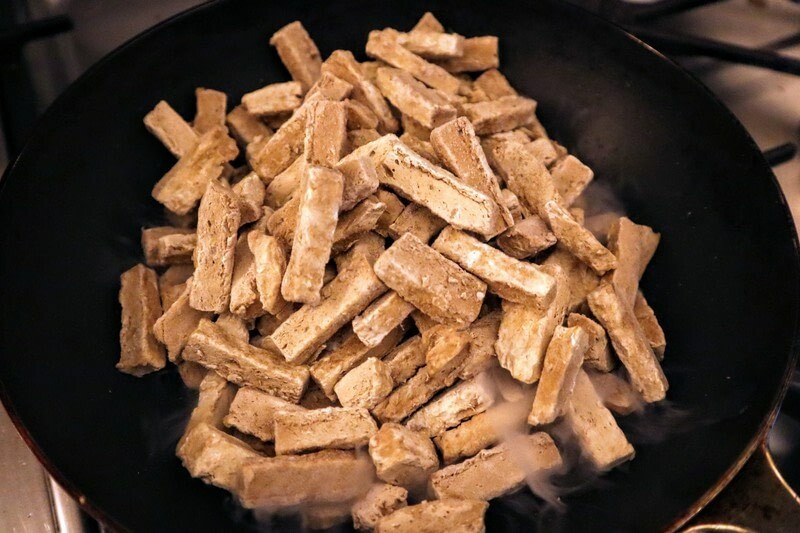 Add the Quorn Steak Strips and cook for 10 minutes until cooked through. 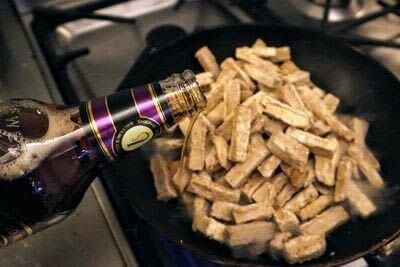 Add a tablespoon or so of the ale, to help it sizzle. 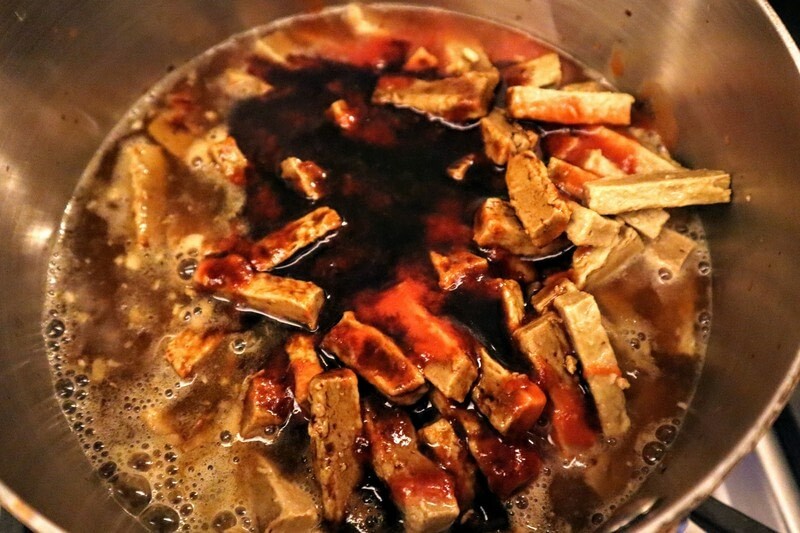 Transfer the steak into a pan and pour in the rest of the ale and the balsamic vinegar. 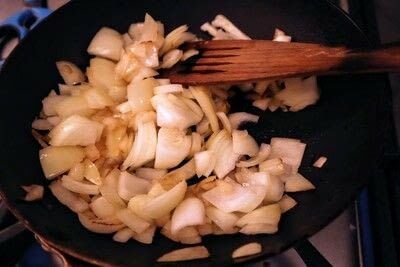 Add a little more oil to the frying pan and fry the onions until golden. 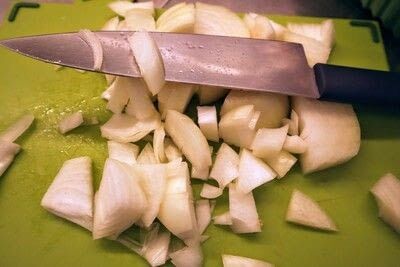 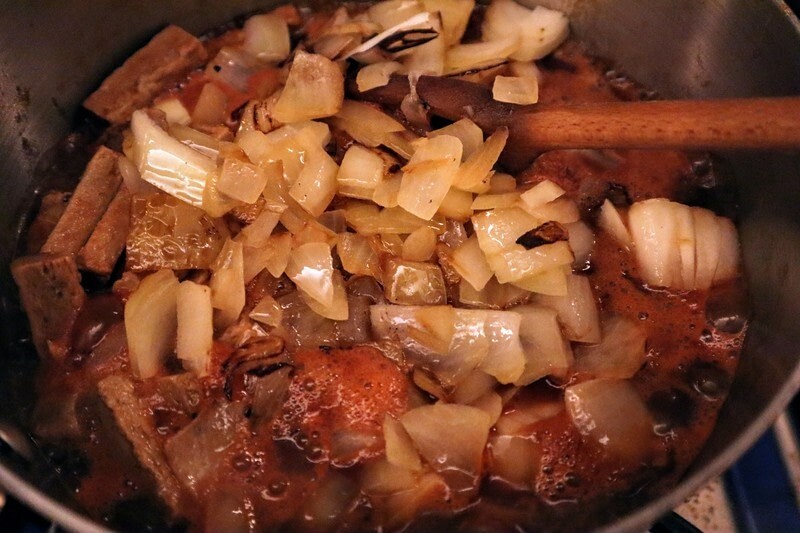 Add the cooked onion to the steak and ale. 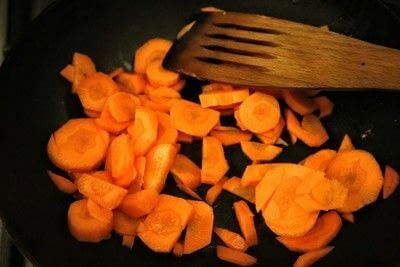 Now add a little more oil to the pan and fry the carrots. 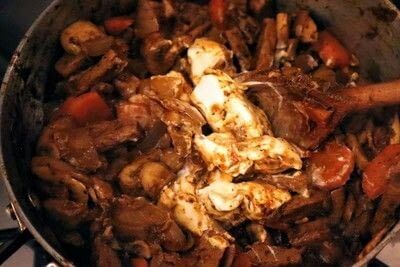 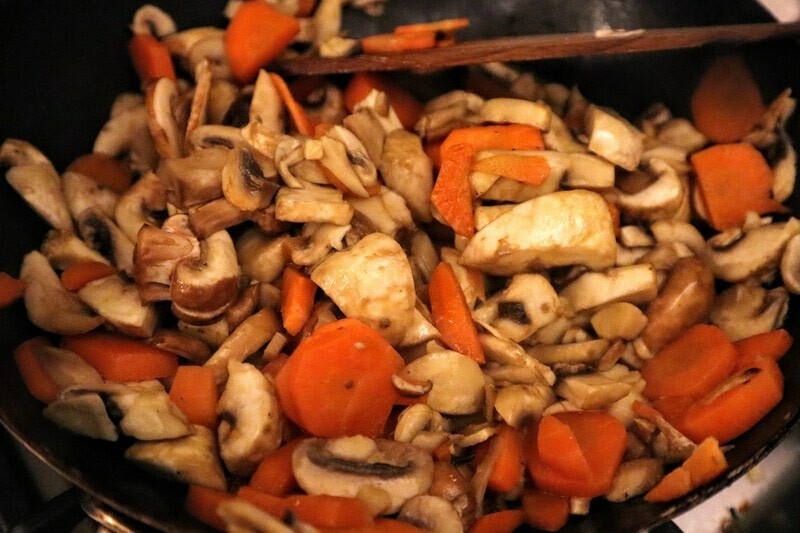 Add the mushrooms and cook until the vegetables are soft. Add these to the steak and ale. 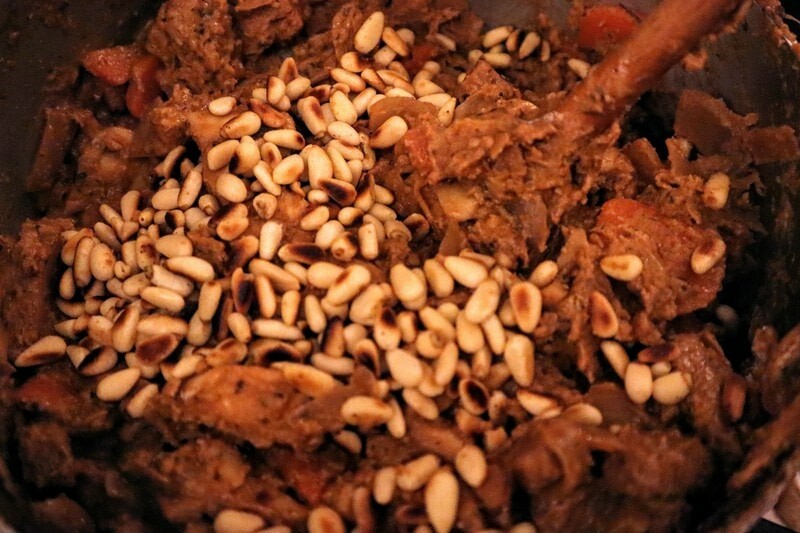 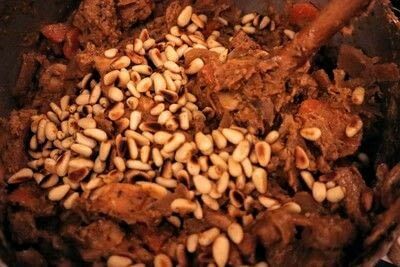 Toast some pine nuts and add them. 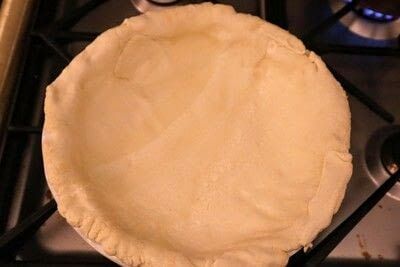 Roll out the pastry and line a pie dish. 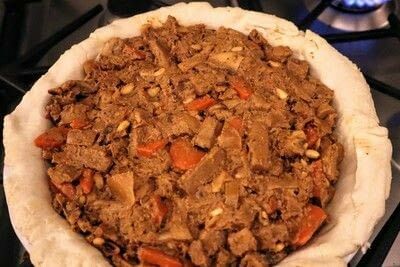 Pour the steak and ale filling into the pie dish. 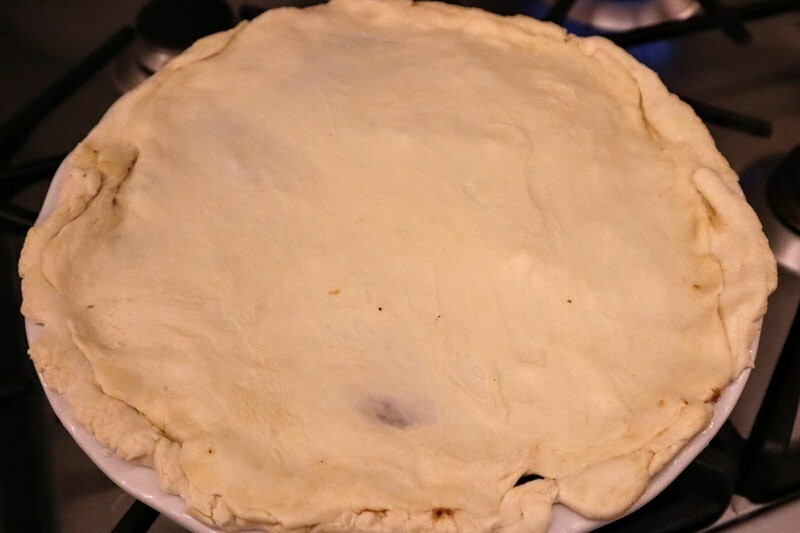 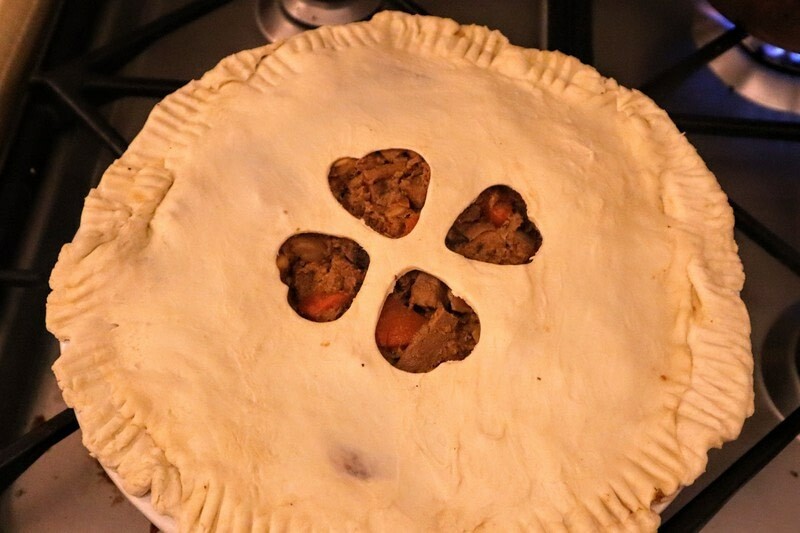 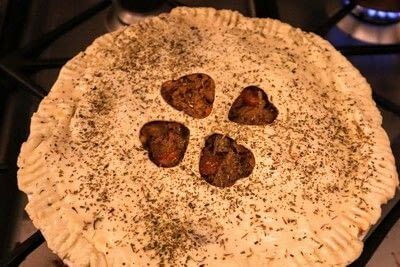 Use a small cookie cutter to cut a few air holes in the top of the pie. Bake at 220°C for half an hour until golden.